2019 Spring Registration is now on! 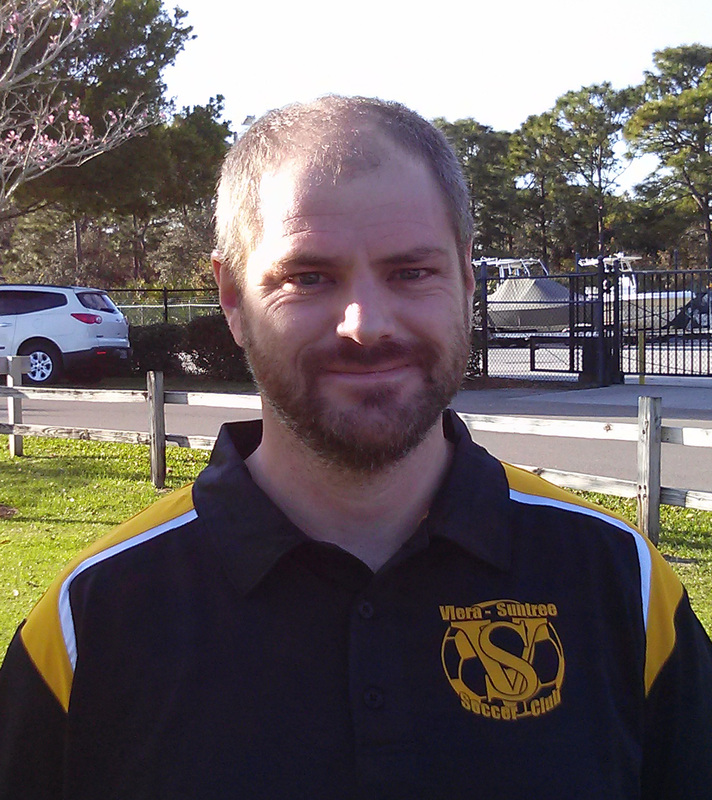 Job opportunities at Viera Suntree Soccer Club Inc.
As a former semi-professional player and National Championship winner, Udo will bring enormous value to this club. 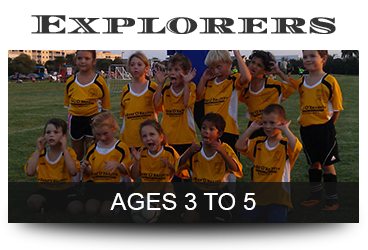 Our unique program simply keeps kids loving soccer! 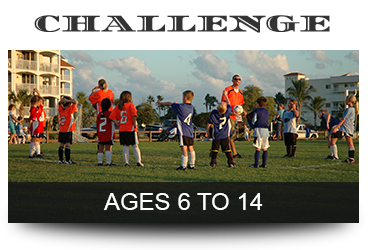 The Viera Soccer Club programs reach across all age groups and play styles from casual, recreational play to competitive traveling teams. 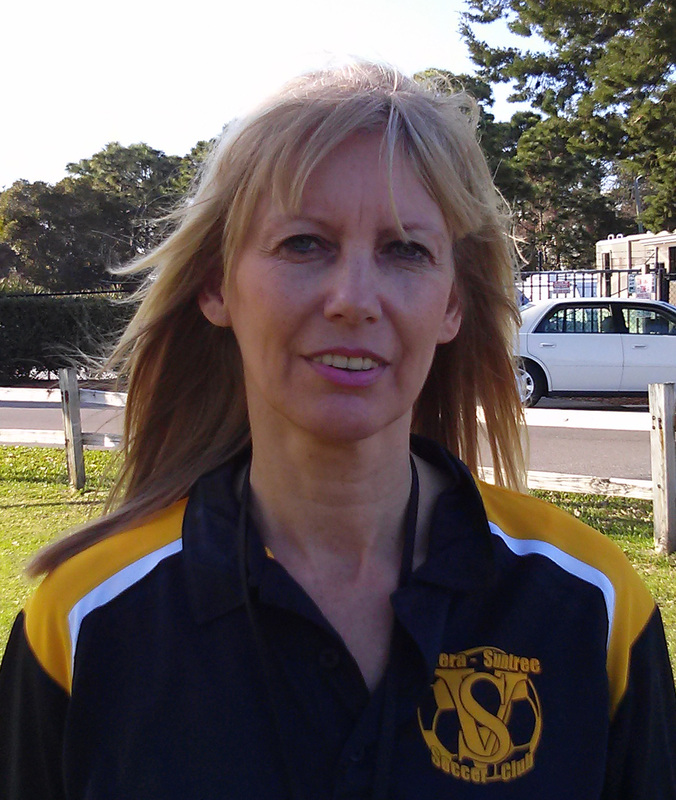 We even have a special program for children/adults with special needs or disabilities. 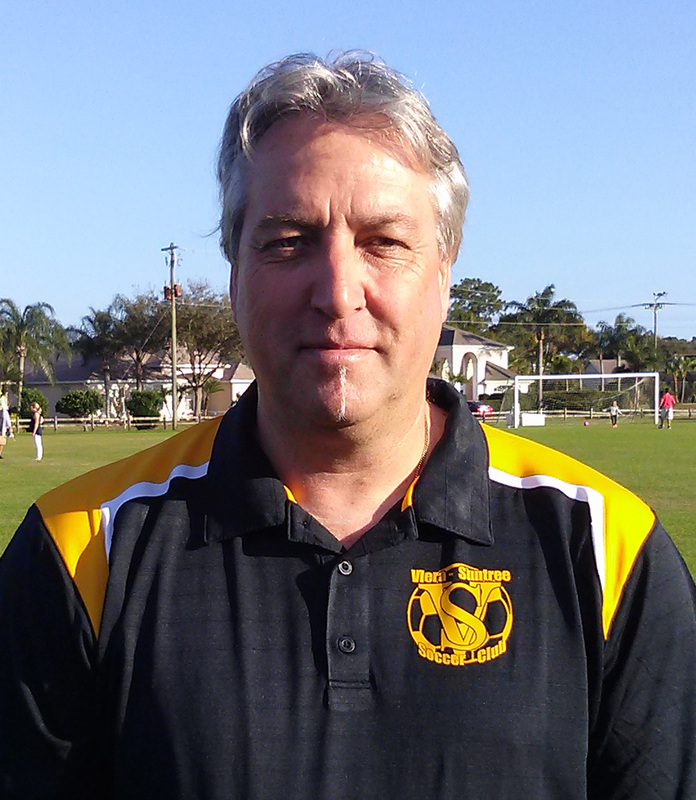 The Viera Soccer Club will continue to adhere to its core values on which this club was founded. 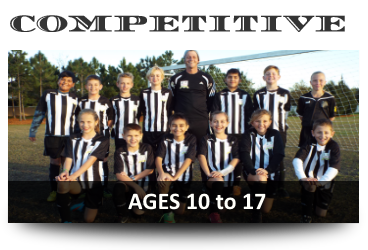 A community-centered family club to serve our Viera residents as well as the surrounding areas. 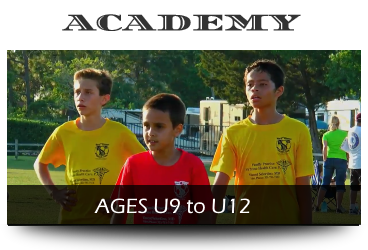 We continue to Provide children with a fun and safe environment to enjoy the game of soccer at an affordable price.